A change in market condition, advancement in technology or shift in preference, all of these can potentially render your application useless or reduce its effectiveness. Master the basic skills you need to get up-and-running with this Flash class. In this Flash class, you will learn the basics of industry-standard web animation and multimedia publishing software. At Tissa Software, we specialize in creating affordable custom business logo designs for start-ups to established organizations. We concentrate on quality software development laying the emphasis on meeting unique business needs of our customers. 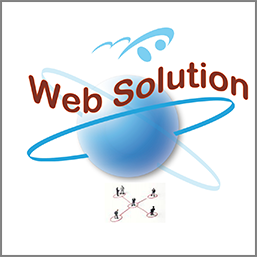 Our Web design services help you to communicate effectively with your target audience. By developing visually appealing websites that have a user-friendly interface we ensure a high rate of visitor retention and repeat visits to your website. We also offer sophisticated web design solutions for users who desire e-commerce functionalities in their websites. Our web application development services encompass development of client server applications that give users complete control over their business processes. Fast, secure and scalable web applications that our web developers/builders develop, help users in reducing their operational costs by decreasing the turn around time for each activity. This leads to improved operational productivity and helps in brand building by increasing customer satisfaction. 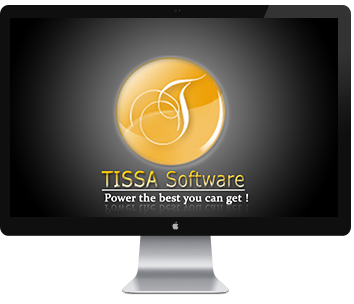 The whole team of Tissa Software have done a great job. Website designing is tough task to do, but at Tissa they did it very easily. We are very happy with the service and dedication of Tissa team members.